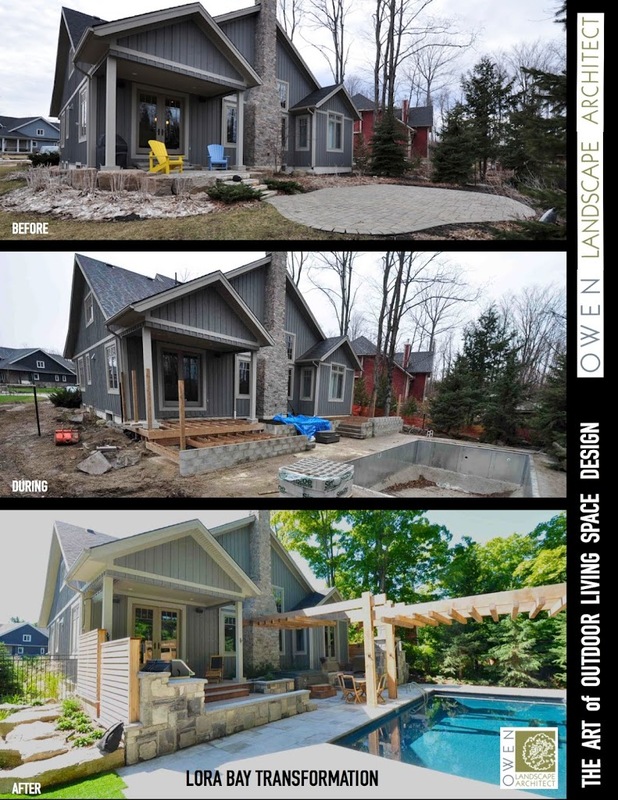 Owen Landscape Architect took an existing generic backyard landscape and utterly transformed it into an amazing outdoor living space using an architectural approach. Although a relatively small space, Peter Owen had a strong vision to fit within the space all of the client’s wish list: an area for cooking; a pool; a spa; an outdoor fireplace. The key to the success of the design solution was to create a series of “rooms” so that the homeowners could enjoys multiple visual perspectives.